In Seattle, if you are single you aren’t alone. This is a city where many people aren’t in a permanent relationship. Many are dating, and in looking at the numbers many see the same person, and develop a semi-permanent relationship often over a period of years. Finding those singles who are currently looking for a relationship isn’t easy. You don’t want to take the chance of ruining a friendship, or being viewed as the man or women who is always looking for companionship. This is the reason many people seek out online dating sites, as here you can find those who are open to dating. You want your online bio to be positive, and let others know who you are in a positive light. Too much fluff, or exaggerations and you will find yourself in situations where people question your integrity. Have you ever noticed that in daily life you don’t meet an attractive single unless you are having a bad hair day? It’s as if attractive unattached singles avoid you when your look is perfect, and show up in force the second you walk in after the rain. Your photo is the chance for the perfect first impression. Seattle Singles helps you make this impression, and you can be confident that only people who truly are single are members will respond to it. Going out and having some romance in your life is part of the fun of dating. When you are member of Seattle Singles you have the opportunity for romance through meetups. These aren’t the typical mixers where people standing around hopelessly looking at each other. 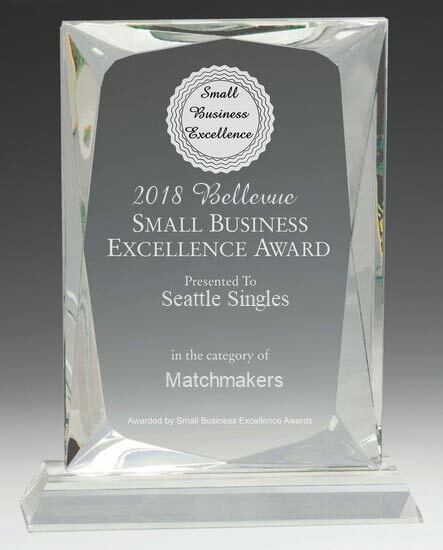 Seattle Singles are famous for fun events in a number of different venues.